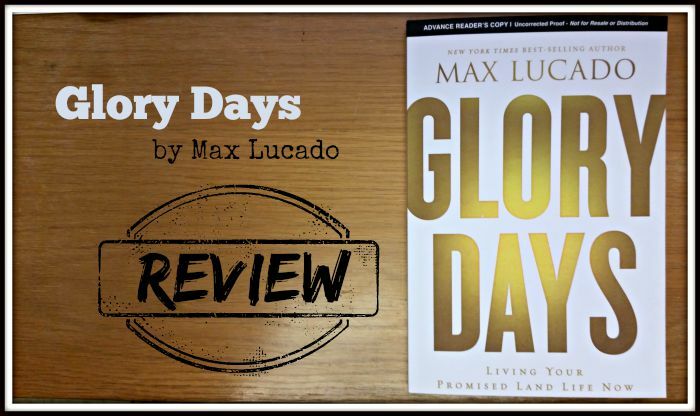 I recently received an advance copy of Max Lucado’s new book Glory Days to review. The description states “Living Your Promised Land Life Now”. 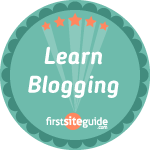 Max Lucado is a very successful author and preacher. More than 120 million people have read the many books he has had published. Max is the preacher at Oak Hills Church in San Antonio, TX . I dove right into this book because it’s subject matter interests me very much. It seems as Christians we too often live defeated lives. I am guilty of this. I let little problems in life get me down and I end up walking around with my head held down and I’m sure I’m very fun to be around when I’m like this. In Glory Days, Max likens the Christian life to that of the Israelites. The land of Canaan represents the victorious Christian life while the wilderness represents a defeated Christian life. We aren’t meant to live defeated lives we are meant to live our Glory Days because God has freed us. Get Rid of Doubt by Focusing on God’s Word – How often do we as Christians live defeated lives by doubting ourselves and even God. We need to focus on God’s Word and know that it is the ultimate authority. Stop Going Through the Motions – Max points out a study which surveyed church member of 1000 churches all over the country and the results are troubling. Too many of us are just going through the motions. We need to truly believe that God has great things in store for us regardless of our current circumstances. The Israelites had been freed from slavery and were heading to the promised land but they grumbled and complained constantly. This describes many Christians today (myself included some days). Don’t Let Your Past Ruin Your Future – We have to learn to let go of our mistakes. God is a god of forgiveness. Why do we hold onto these mistakes and dwell on them? Rebound from your mistakes. I love the quote above from Glory Days. The point Max Lucado makes is that we all have our own Jericho. Regardless of what it is, we don’t have to face it alone. Joshua called upon the Lord and God gave him victory over Jericho. And if we call upon God, and it is His will, he will make us victorious over our Jericho. Glory Days was a great read and it gave me a great confidence that I feel I’ve been lacking. It reminded me that God doesn’t want us to lead a defeated life he wants us to live a victorious life. After you’ve pre-ordered, please claim your free gift by submitting your email and proof of purchase at GloryDaysBook.com. Pre-order one copy of Glory Days (any format) AND one copy of God is With You Every Day (Max’s brand-new, 365-day devotional—any format), and receive both the abridged audio version of In the Grip of Grace and a paperback copy of Traveling Light by Max Lucado (U.S. addresses only).